James Iliff was born on the 4th of January, 1923, at Wolverhampton. He died on the 11th of July, 2014, at Cilycwm near Llandovery in Wales. James was a student at the Royal Academy of Music, London, from 1939 to 1945 studying composition under William Alwyn and piano with Harold Craxton. He was pianist for Glyndebourne Opera (1946 to 1947) and for the English Opera Group (1949 to 1951). 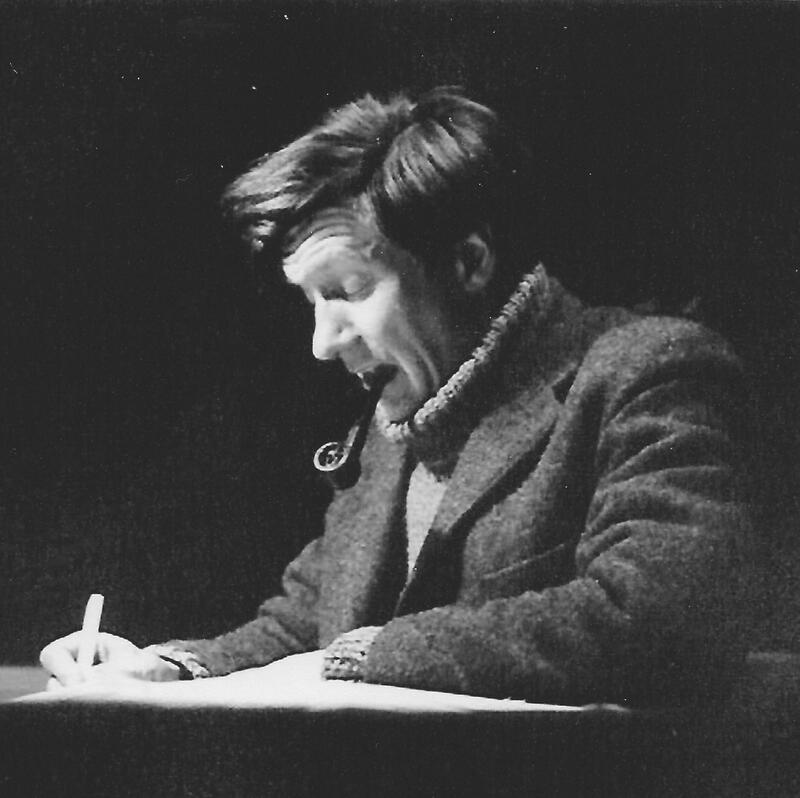 James was a Fellow and Professor of Composition at the RAM (1957 to 1988) where he directed a Composition Class which explored basic elements of technique through workshop performance of individual workings of assignments that he would specify. Participants included composition students Christopher Brown, John Cardale, Janet Graham, Edward McGuire and William Moss. His students included Martin Jones and Stephen Robbings - both of whom have performed his piano music. 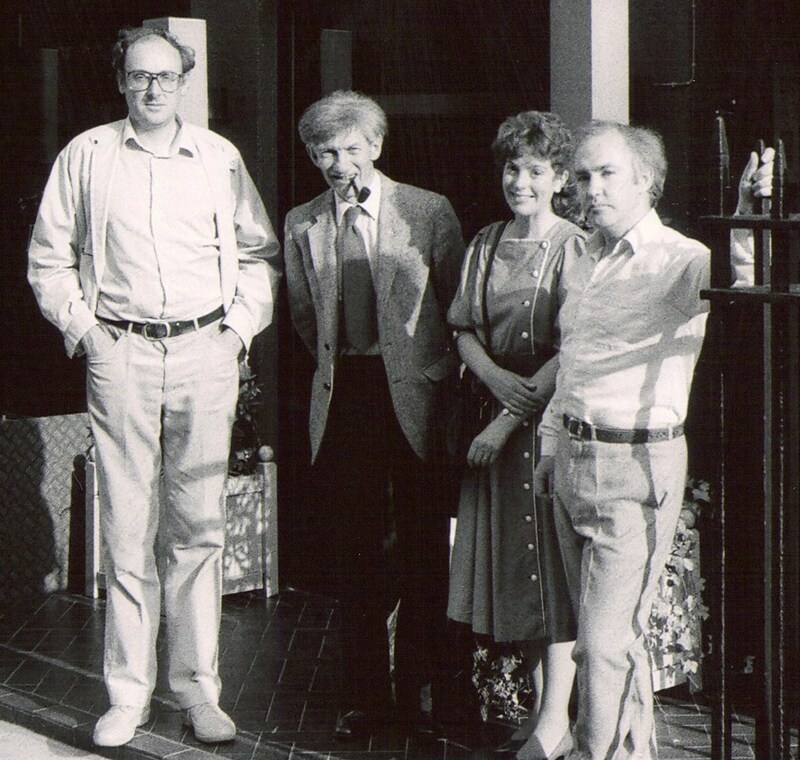 He was a Senior Harmony Tutor at Morley College (1955 to 1988) where non-vocational students were encouraged to discover the function of harmony through composition. From the 1970s onwards, after moving to Wales, he took part with his wife Mary in local botanical studies, contributing records towards a Flora of Carmarthenshire. James also studied the Andean Opuntias and an annotated check-list by him was published in 2002. He was also a remarkable painter. However, throughout his working life he produced a steady stream of painstakingly created compositions which are now being placed in the British Music Collection.